LoRa is revolutionizing long distance radio for DIY and IoT. 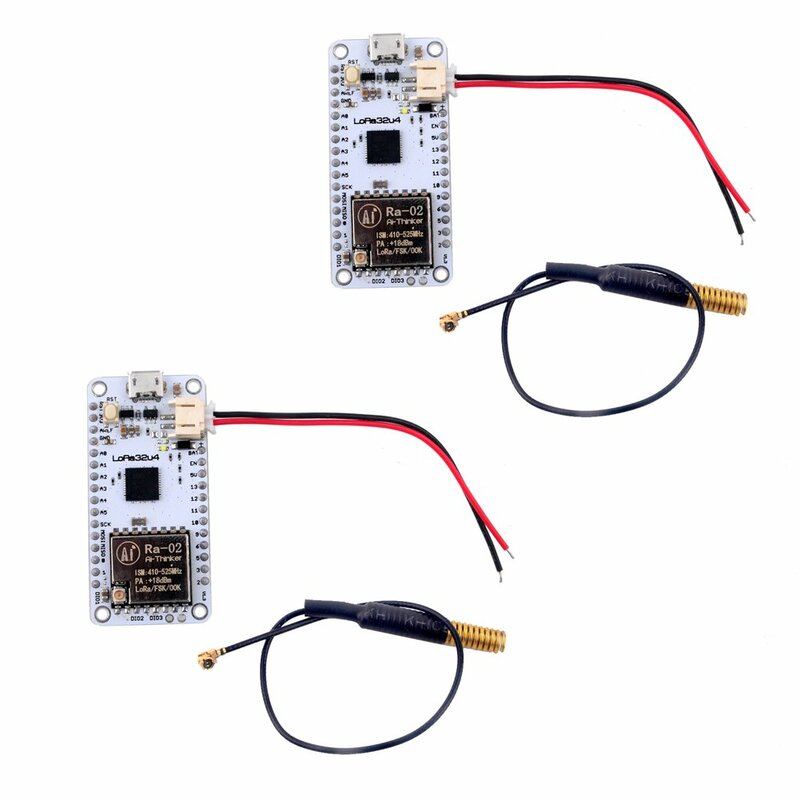 LoRa radio modules have been making a lot of waves lately (pun intended) and for good reason. These have made the ability to have long distance communication easy for everyone. Ideal for creating long range wireless networks that can exceed 2.4 GHz 802.15.4 and similar, it is more flexible than Bluetooth LE, does not require high power unlike WiFi and offers long range.